Dinner will be served and costs $10.00 for attending the event. 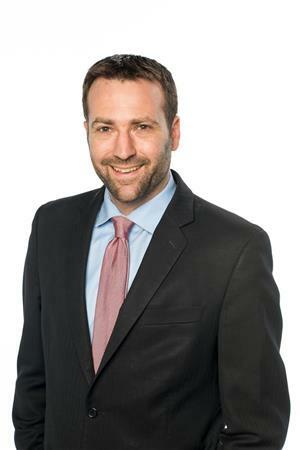 On November 4, 2014, California State Senator Ben Allen was overwhelmingly elected to represent the 26th Senate District, which consists of the Westside and coastal South Bay communities of Los Angeles County stretching from Santa Monica to the Palos Verdes Peninsula. Senator Allen serves as vice-chair of the Senate Select Committee on Defense and Aerospace, and is chair of the Education Committee and the legislature's Joint Committee on the Arts. Senator Allen hosted an aerospace hearing earlier this year in El Segundo which focused on higher education’s role in preparing engineers for the aerospace industry. Senator Allen is a native of Santa Monica, a former board member, and former Board President of the Santa Monica-Malibu Unified School District. He helped lead the negotiations for the District with the City of Santa Monica that increased and stabilized City funding for the schools, and has supported efforts to ensure that the District provides all students with high-quality educational opportunities regardless of their background or means. He and his wife, Melanie, are expecting a baby this October.